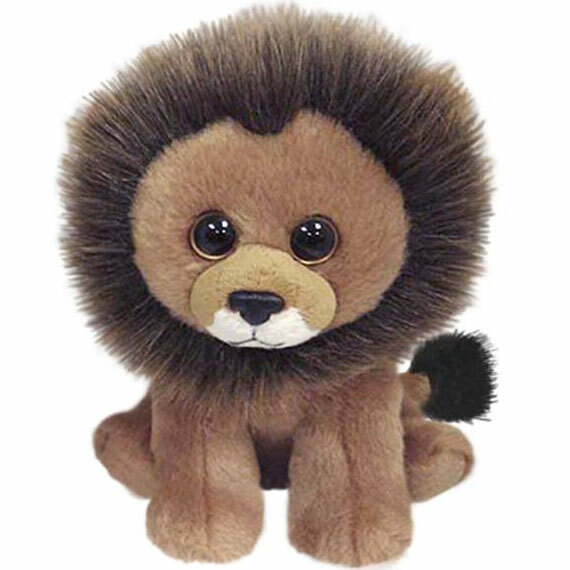 Cecil Beanie Baby is now available again on Amazon UK! Cecil is back on Amazon UK! He was previously available on Amazon UK via third-party seller, The Entertainer. The few that they were selling sold out very quickly. Now Cecil is back again on Amazon UK via another seller, Inspiration Gift Shop. Judging from the previous time he was available, he probably won’t be around for long so get him quickly before they sell out! To see Cecil on Amazon UK, click here. You must be signed in to post a comment. Please sign in or register at the top of the page.